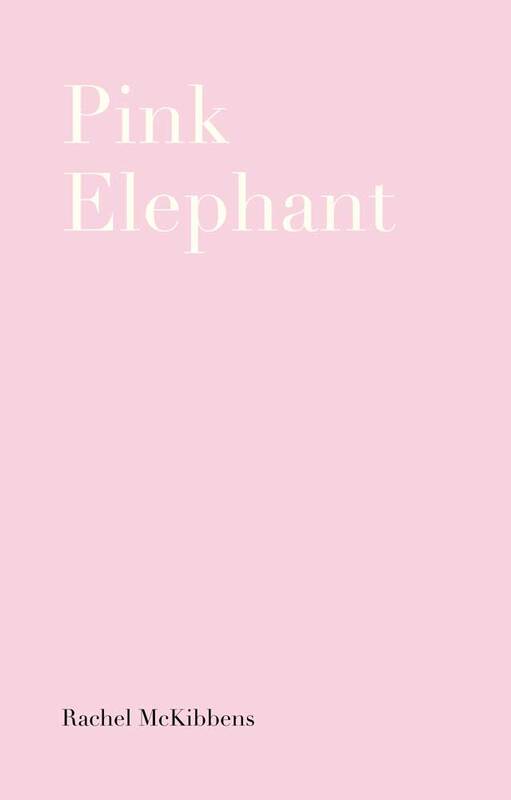 The poems in Pink Elephant present an opening where the door didn’t quite latch shut, a personal view of childhood confined in a room with violence and trauma. With every new scene, either palpable or surreal, the eyes don’t dare turn away; instead they are transfixed, sometimes on the multi-faced monster, other times on the heroine: Survival. Rachel McKibbens’s debut collection of poems is offered again in this new second edition, where an interview with the author flips the light switch on and informs our understanding of this unflinchingly bold young life story. 2nd Edition: Small Doggies Press 2016. * Book is $14.95 + $2.70 shipping and handling.